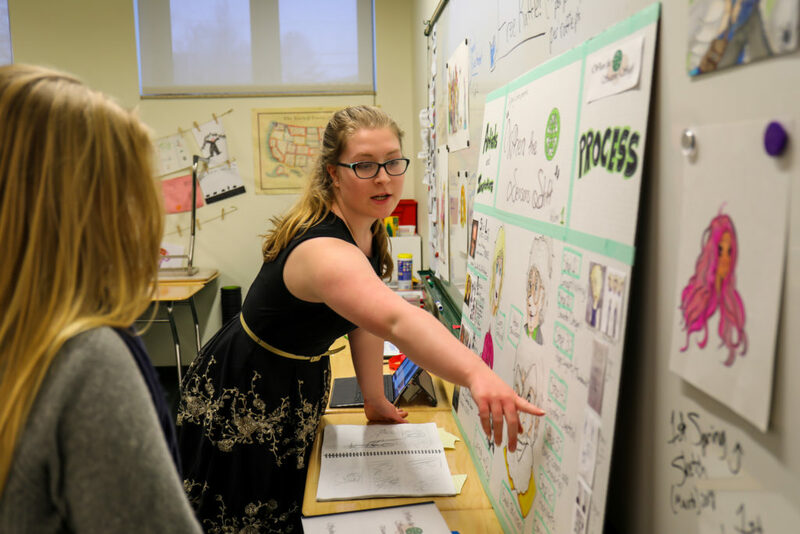 Immersive learning through ColLABorative studies at The Winchendon School means our students have achieved subject mastery and personal growth through our experience-based learning. This can look different for different students. For some students, it may look like an internship at a non-profit learning how to fundraise, while for another student it may be writing a research paper on The Detection Mechanism of Gravitational Waves Emitted from a Type 1A Supernovae (say that ten times fast!). 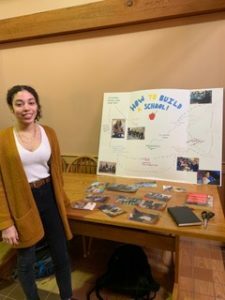 Linet C. ’20 with her research on how to start an independent middle school.